How can dentists make children feel less afraid of them? 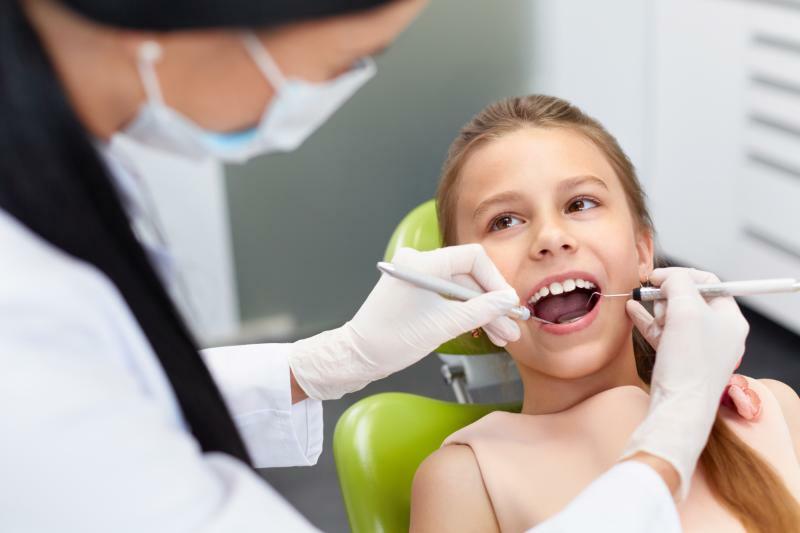 Children with caries and tooth pain may struggle with school absenteeism and perform poorly in academics, a recent study has found. 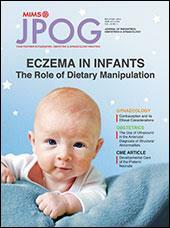 Researchers performed a meta-analysis of 14 studies, yielding a cumulative sample of 139,989 children. Most of the studies were cross-sectional in design (n=12) and had student achievement as the primary outcome (n=6). Nine studies, including three additional that reported both outcomes, were included in the qualitative analysis of the effect of oral health on school performance. Overall, there was enough evidence to suggest a negative correlation between oral health and academic achievement regardless of age. This was further confirmed in a meta-analysis, where a significant and positive effect size (1.52; 95 percent CI, 1.20–1.83) indicated a greater risk of poor academic achievement. Heterogeneity among studies was not significant (p=0.125). Eight studies were included in the qualitative analysis of oral health and school attendance. Findings were less clear: some studies reported a strong and significant association between absenteeism and poor oral health, while others did not. However, a subsequent random-effects meta-analysis showed that having poor oral health significantly increased the risk of being absent from school (pooled odds ratio, 1.43; 1.24–1.63), with no significant heterogeneity across studies. In the present study, researchers accessed the databases of PubMed, Embase and Google Scholar for relevant articles published from January 1945 through December 2017. The modified Newcastle-Ottawa Scale was used to assess quality and returned an average value of 3.93.